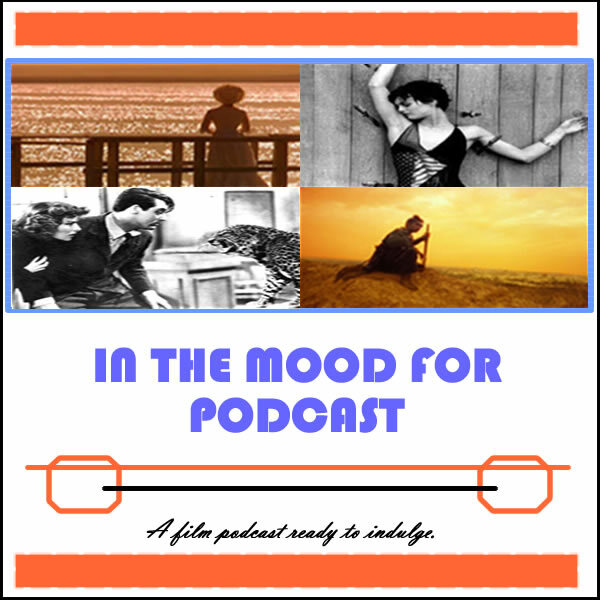 It’s Episode 5 of In the Mood for Podcast, a weekly podcast by Calum Reed of Ultimate Addict and Peter Sheppard of In the Mood for Blog. This week’s podcast is an under-the-wire Spidey special, which well and truly spans the moral spectrum. We make our way from the goody two-shoes of superheroes to the more lurid members of Texan trailer-trash in William Friedkin’s “Killer Joe,” taking time out to discuss our top five films from the first half of 2012, and our favourite performances.